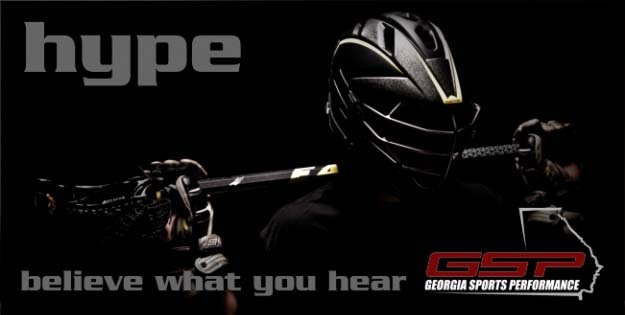 Georgia Sports Performance has developed customized training programs for the Lacrosse athlete. Get Faster, Stronger, and more Explosive on the field. Our Lacrosse program is guaranteed to put each athlete at the top of his/her game for the upcoming season!